VWBPE 2017 ended on 1st April in Second Life and for anyone that missed any of the key speeches then here is another chance to watch them again. This year was a special because it was the tenth anniversary of the annual conference. Well done to all the organizers, speakers, volunteers, mentors, the technical team and everyone who made the conference work smoothly. Draxtor Despres – Above the Book: Will VR Matter in Education ? 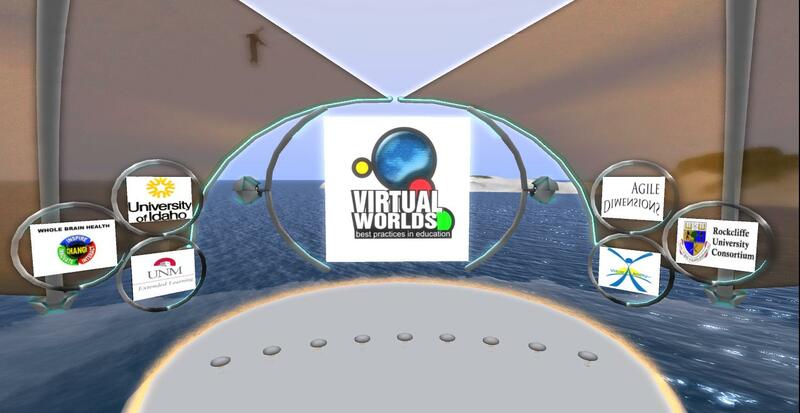 For more conference videos please visit the official VWBPE YouTube channel for the latest key speeches.